Women are wonderful creatures of God. A proof of God’s artistry. Although with a lot of cares like what to wear, what to use and what not, some of us are still kingdom ambassadors and passionately chasing after God – a relentless pursuit. Coupled with that, some women are career women. How then do we give to Caesar what is Caesar’s and to God, what is God’s? How do I balance my school/career work, my relationship and service for God and looking beautiful? You’re sure going to learn a thing or two..
Dupe: Welcome to Dupe’s blog ma. Can we meet you? Sandra Areh: My name is Sandra Areh. Dupe: What do you do? Sandra Areh: I work as a Personal Assistant to a Legislator. Dupe: On a scale of 1-10, how busy are you with work daily? Dupe: Wow that’s on the high side. How long have you been born again? Dupe: Great. Meaning you were still in school then? Sandra Areh: Yes, I made the decision in my first week in school after I gained admission, although I was raised in a Christian home and I loved God. Dupe: Were you involved in kingdom activities whilst in school? Dupe: Was it easy? Having to do that along with school work. Can you share some of the challenges and struggles you had? If any. Sandra Areh: Challenges in what area? Dupe: Lecture/assignments and church/fellowship meetings. Did your lecture time disrupt your time for God? Sandra Areh: Not necessarily. Most of my spiritual activities were in the evening/nights and I had lectures from morning-afternoon sometimes evening… There was really no disruption. Although, at some point I had to withdraw a little from some spiritual groups because my commitment was dropping due to time constraints and I put in my all into a select few. I had to be extra deliberate on my time management. Now as a working class woman, has anything changed? Secondly, my major responsibilities in church are mainly during the weekends and I work only from Monday-Friday except on rare occasions where I’m called upon to do a few things or when I travel because my job also involves traveling. I also take advantage of church online, this I do very well. For instance, when I cannot meet up with mid-week services, I follow online or if I’m going to be late still follow up till I get to church. I take advantage of my night times to pray and listen to messages.. Then I read books especially when I’m free in the office or at home too. Dupe: “Also, Godly character goes a long to endorse that proposition” … Can you explain what you mean by this ↑? Sandra Areh: It’s not enough to say you are a Christian, your attitude towards work and people speaks loudly. Diligence, integrity, respect, love, selflessness and more. For instance, Godly virtues gave me opportunity to request for leave to attend a Bible school and it was granted with all joy… Even during the period I did one or two things for my Boss and He really appreciated it. That’s amazing. The virtues you embraced, gave you access. You’re a very busy woman, do you get enough time for yourself? Sandra Areh: I do some times. Dupe: Is it necessary for a young woman encumbered with a lot of activities to look good? Dupe: Does one have to spend too much time on one’s self to look good? Sandra Areh: I don’t think so… I think knowing what suits will save you much time and meeting the right people/professionals… For instance, if you go to a good saloon, the professional stylist will know what will fit the shape of your face complexion and do their job. Dupe: Yes. Knowing what works for you will save you time and energy. Sandra Areh: Like scripture puts it, everyone should abide in their calling *laughs*. Ladies are engaged in a lot of things; considering this, do you think we can do as much as men do for God? Sandra Areh: Yes. I believe in the power of prioritizing and delegation… You can not do everything. Do what is most important and delegate the rest to the right people. What are the things that should be dropped in order to fully concentrate on important things? Dupe: Do you have any role model or woman you look up to? Sandra Areh: Yes I do. Lots of them oo. Dupe: Can we know some of them? Sandra Areh: Just women right?? Dupe: Do you have any word of advice for ladies in pursuit of God and purpose? Sandra Areh: God is the Ultimate, hold unto Him tighter than any other thing. God first and He’ll compel other things to follow. Dupe: Wow! Thank you so much for your time ma. We hope to see more of you. Sandra Areh: 😁 My pleasure darling. God Bless you! And leave your thoughts and comments below 😀. Hope I won’t be penalized for reading thru again? 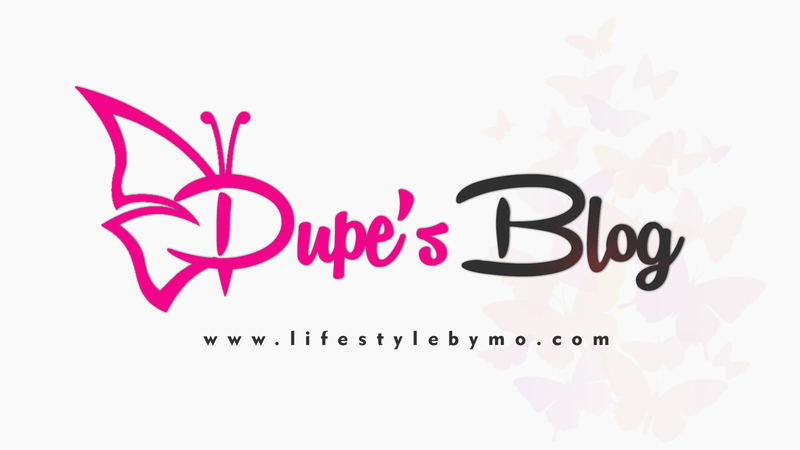 If it ain’t Dupe’s blog, it can never be! Hahahaha, no you won’t. Be sure to. Well done Dupe! Great work. I admire and celebrate you mama Sandra Areh…You are an inspiration and a role model… More grace ma! Wow, awesome, I’ve learnt alot! God bless u two! Wow! More grace mama Sandra Areh, reading through blessed me and God bless you ma @ Dupe. Thank you for bringing this Gem right into our homes with just one click. I love you Ma @Sandre Areh. The world hasn’t heard about you but it will and when it does, nations will be blessed. This was such an amazing idea d_upe and very relevant questions were asked… I honour you Ma Sandre … I truly learnt alot. Thank you so much mama Sandre Areh…I love and celebrate you. Keep soaring! Dupe’s blog leaves us informed each time we visit. Keep the good work. Mama Sandra Areh… What can I say? You have been an inspiration to many. God’s grace will never depart from you. I celebrate you ma. Thank you so much Fiona. Thanks for following. This is great! God bless u two. Thank you ma Sandra Areh for letting us learn from you. Beautiful Dupe. I love what you do and your write-ups are always inspiring. 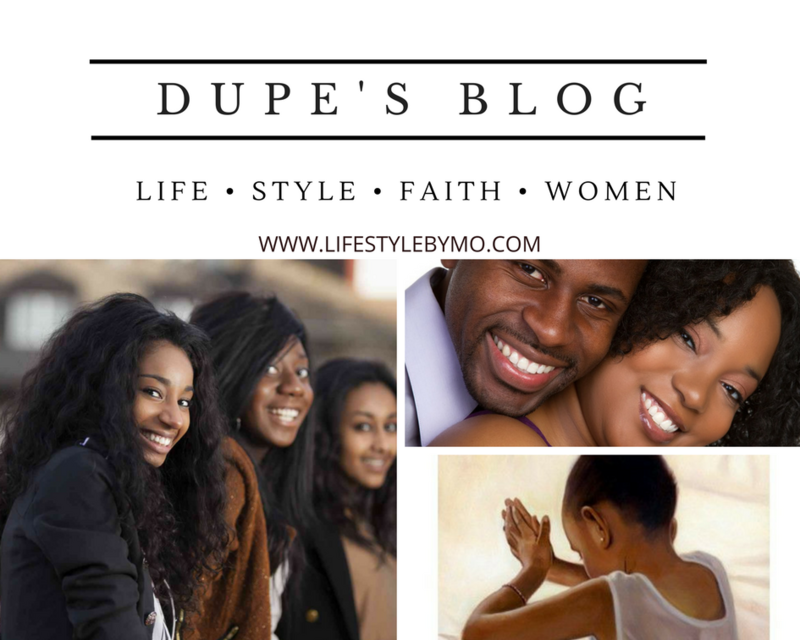 It’s so great realising that We are many who are blessed by dupe’s blog. Dupe, I am personally your number one fan and I am blessed reading your inspiring post. It’s so beautiful how you write and also I must confess You’re BEAUTIFUL and it’s obvious as Your beauty seems to know no bounds and your writing is partaking of the glorious beauty. I believe in you and I just want you to know we are many waiting to get Your prestigious award winning books with your autograph beautifully written. There’s always a new dimension of the blog each time I visit and I appreciate your excellent work. Keep it up, and this is just to let You know I, We have all got your back. We all believe in you Dupe! It’s your world that dispenses light I must say and I commend you. Thank you so much Diddy, you’re so sweet! Thanks for following the blog. It’ll keep blessing you. Nice one. More grace to you sandra. Thank you all for the comments and greater thanks to Dupe for this initiative, I truly Love and celebrate you all! All Glory to God! We will all be Great and the best part of it is that we’ll know each other! Such a beautiful lifestyle; still loving God and being focused. Thank you for for sharing the article about Mama Sandre Areh dear. We’d be glad to have you join us at the right time. I’d always come back to this post whenever it feels like I’m wondering if one can be this balanced and I’m so reminded,encouraged and empowered to keep pushing on. This is beyond an interview,its an imprint in my life. God bless you Ma Dupe Sarah for this platform. We cannot overemphasize your impact,goodness and blessedness Ma Sandra Areh, You’re truly an imprint in my life, I Love, honour and cherish you So much My Outstanding Role Model and Mentor. God bless you and increase you continually. Dupe, what can I say. God is just so good,he still handpicked a few remnant for our generation. Mo’ this is a blessing. More grace girl.